Buying property is an investment. With the cost of living constantly rising, more individuals are concerned about how they will be able to buy their own homes. Depending on credit profiles and affordability, individuals may be considered for funding. Traditional financial institutions are usually quite strict when granting home loans. This may leave rejected individuals feeling despondent and hopeless. There are other solutions available however. Various lenders have solutions which can be tailored to suit individual financial needs. Investec Home Loans has the aim to make home loans easily accessible. Through Investec Home Loans, individuals gain access to property finance for investing in commercial and residential property, including building or buying a home. What benefits are offered by residential property? You can reduce your monthly instalments as well as pay beneficiaries from your home loan. 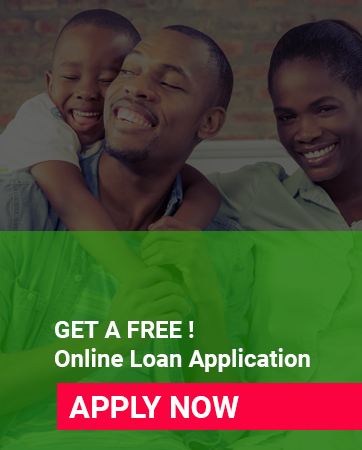 You get access to surplus funds as well as flexible payment plans at a fixed interest rate. Investec offers a mortgage product that is specifically aimed at professionals. The bank ensures that your private banker will personally attend to your home loan. Up to 100% financing is offered. Investec offers competitive interest rates. As a financial institution that strives to offer efficient banking services, Investec offers rapid and individualised financing approval. The monthly service fee (lending admin fee) is waived if you service the debt from an Investec Private Bank Account. The institution enables simple online access for easy transfer of additional funds. You are given the freedom to choose an interest rate that suits you best. There are flexible payment plans. This gives clients incentive to repay the loan on time as Investec provides them with flexible solutions to meet their needs.